Here at Team Creature Encounter with our ever expanding character stable, we are always keenly interested to hear from freelance, Birmingham based performers, particuarly those who drive. If you have skills or experience relating to any or all of the art forms below please get in touch. 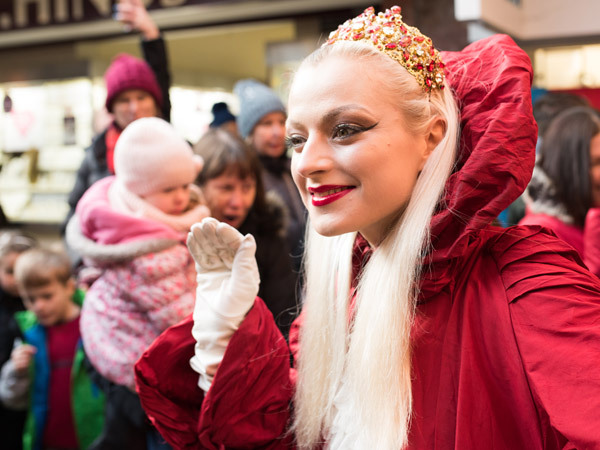 Help us deliver our winning brand of immersive, interactive street theatre to events, festivals and families across the globe, it might just change your life. CALLING ALL Actors, Dancers & movement practitioners! CALLING ALL mask & suit performers!